Since its transformation into a digital magazine, the pioneering Asian Canadian magazine Ricepaper has returned with the first of many annual anthologies. Currents: A Ricepaper Anthology, dedicated to the late Jim Wong-Chu, features 25 diverse new voices from Canada and beyond as they explore the realities of being both Asian and Canadian. Among its contributors include internationally published writers like Anna Wang Yuan and Zeng Xiaowen, literary editors Do Nguyen Mai and Jasmine Gui, Journey-prize nominated author Céline Chuang, and Governor-General’s finalist Benjamin Hertwig. With this new anthology Ricepaper plans to continue providing a place for minority voices while straddling the lines between print and digital media. This flexibility allows experimentation with new content and styles including original artwork, podcasts, and photo essays. It was made possible by generous supporters and donors through a Kickstarter campaign and goes to show how Ricepaper’s roots in activism and the community when it first started in 1994. Its commitment to diversity sees stories from not just the Lower Mainland, but also Interior BC, Eastern Canada, and abroad. The book is now available online via PayPal and can be purchased in selected bookstores in Vancouver. 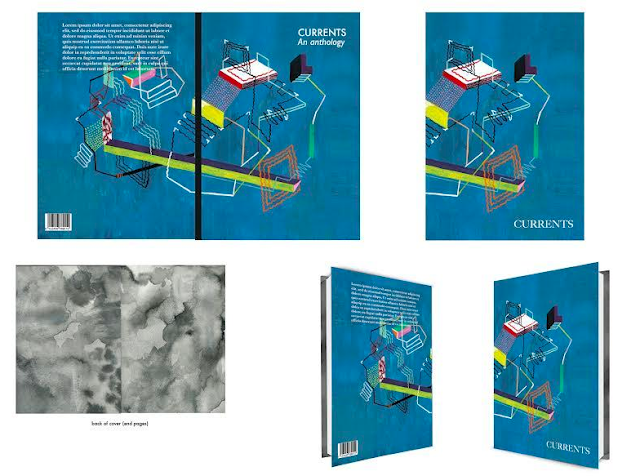 Contributors: Aaron Tang Aileen Santos Anna Wang Yuan Benjamin Hertwig Carousel Calvo Céline Chuang Cheonhak Kwon John Mokrynskyj (Translator) Hana Kim (Trans.) Do Nguyen Mai Dung Kai-cheung Nick Stember (Trans.) Hannah Polinski Emi Kodama Frances Du Helen Tran Jane Aiko Komori Jasmine Gui JF Garrard Joanne Leow Kawai Shen Li Charmaine Anne Linda Nguyen Lisa Zhang Mary Chen Raine Ling Stanford Cheung Zeng Xiaowen Alison Bailey (Trans. ).